Dave and I went to Cancun once many years ago. We had a wonderful time. The weather was warm, the sky was blue, the sun was shining, and the water sparkled. 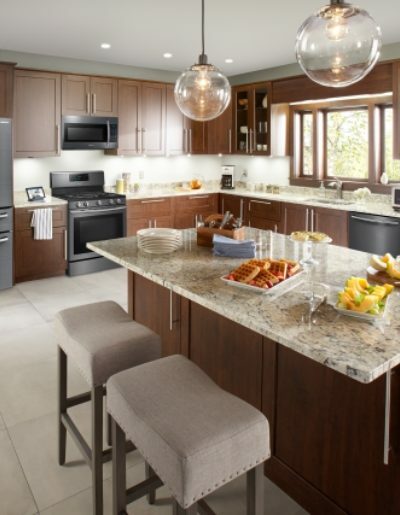 Since visiting we’ve always thought about going back. 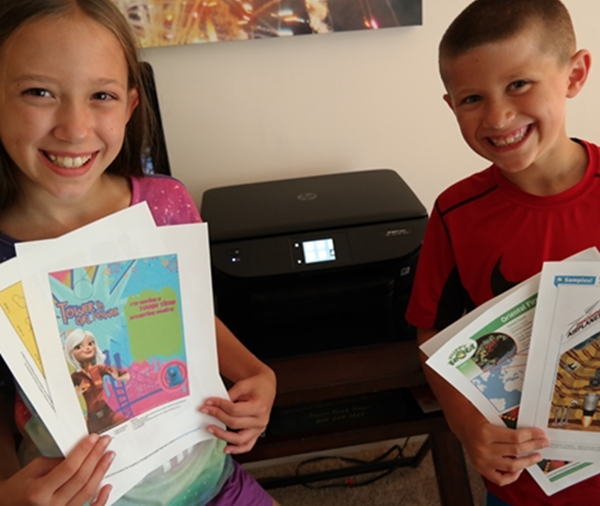 Now that we are parents we’ve often wondered what there is to do in Cancun for families. 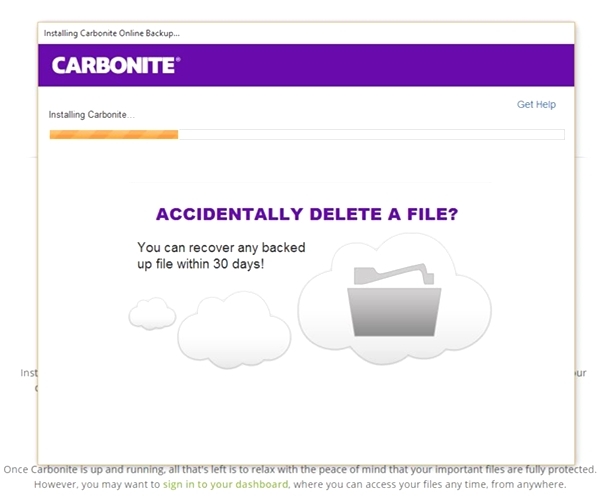 That’s why I was excited when the following ten suggestions landed in my inbox. It looks like there is a lot to do in Cancun for everone and now I can’t wait to start planning a return trip with Kora & Logan! The ancient city of Coba is home to the largest Mayan Pyramid in the Yucatan, which guests can still climb for an amazing view of the Mayan jungle. 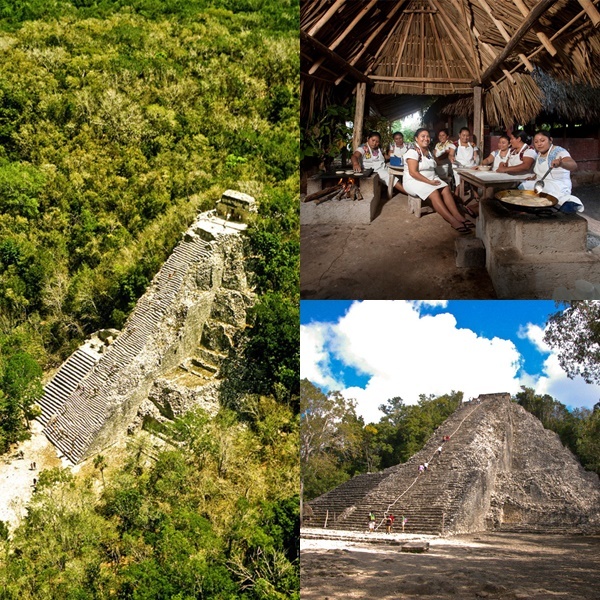 Alltournative offers excursions to the city of Coba and a real life Mayan Village that allows visitors to meet local Mayan people, see how and where they live and taste their homemade foods for a unique lunch. 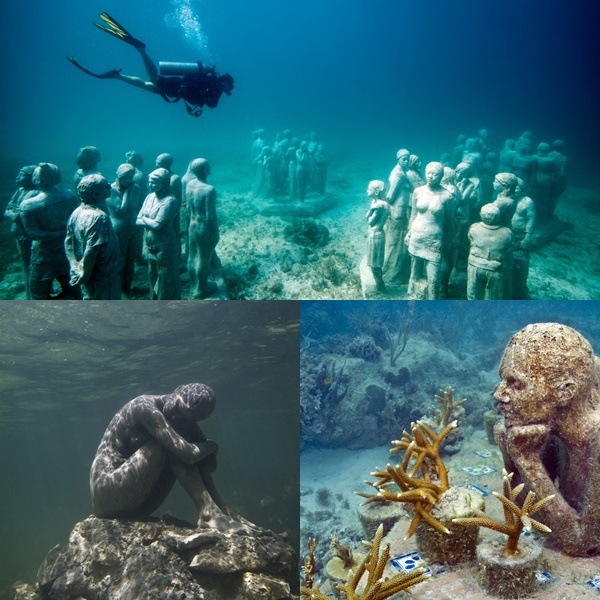 The Cancun Underwater Museum is home to over 500 sculptures made from an eco-material that makes it safe for underwater life to make their home there. Due to last hurricanes and the impact they have had on coral reefs, this museum allows visitors to snorkel the museum and give the reefs a break to recuperate and flourish once more. 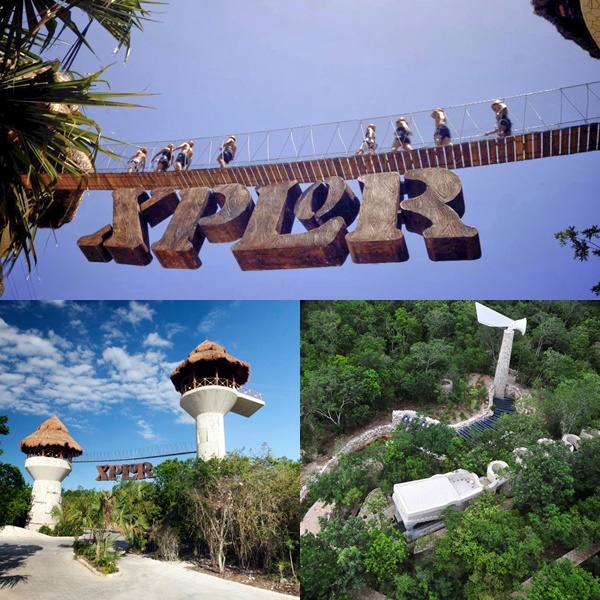 Visitors who love adventure and want to fly across the jungle should definitely try Xplor Park for a great time. Guests can also zipline straight into cenotes for a refreshing part of their excursion. Cancun and the Yucatan is home to the largest underground river structures in the world, which make for an eerie and awe inspiring attraction. 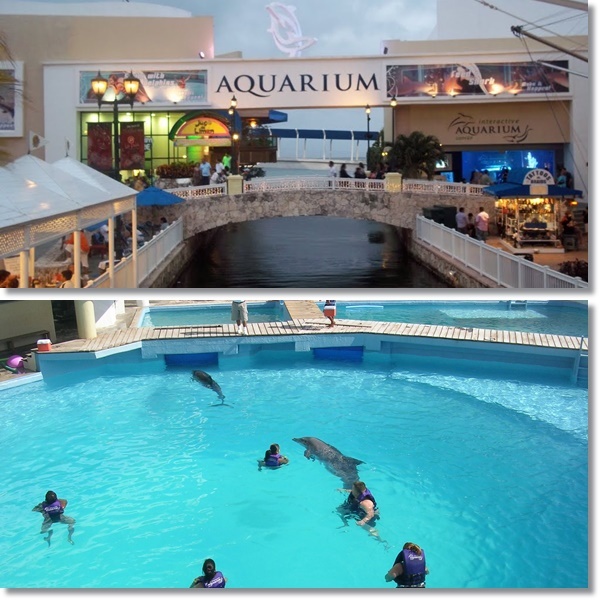 Guests can swim with dolphins and even meet sharks face to face at this aquarium. 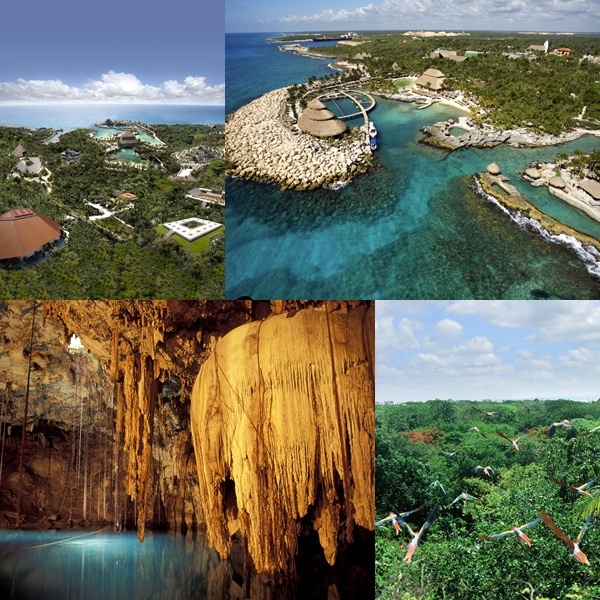 Visitors can also explore the exotic underwater kingdom of the coral reef aquarium in Xcaret. 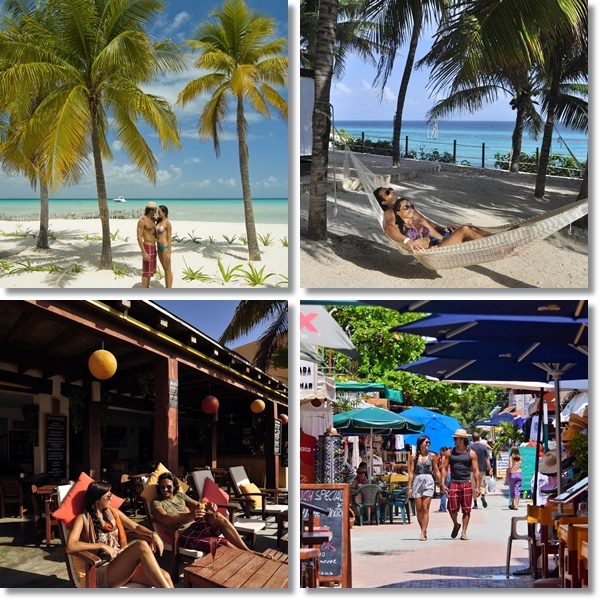 Located opposite of the Cancun coast, and only 7.5 km long, Isla Mujeres combines the beauty of the Caribbean, a lush tropical jungle and the wonderful heritage of the Mayan civilization at your fingertips. The island is a 20 minute ferry ride from Cancun and is home to delicious seafood restaurants, beach clubs and great eco activities like snorkeling and visiting the ancient Mayan ruins in the island. The museum is home to 350 archaeological artifacts that took 30 years of research to procure, and includes relics that have never been shown as well as other that were discovered in recent excavations. The San Miguelito archaeological site, inhabited over 800 years ago, is located next to the museum and is also available to the public. 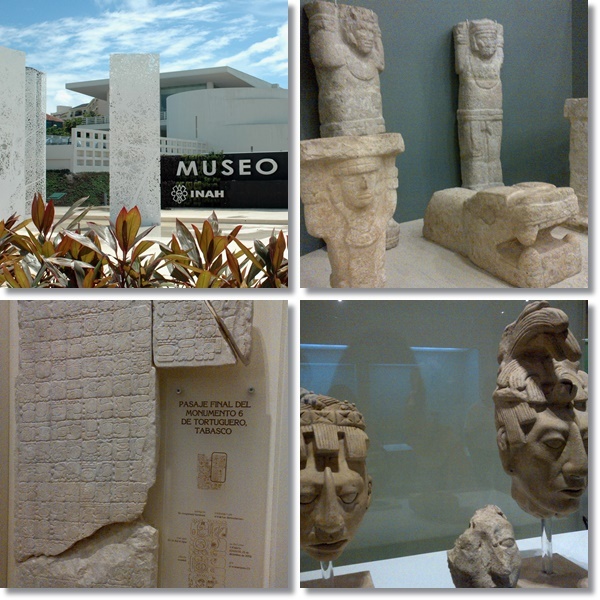 With three exhibition halls, the museum offers a glimpse into ancient Mayan life, its people and the cultural influence they had and still have over the Cancun area. 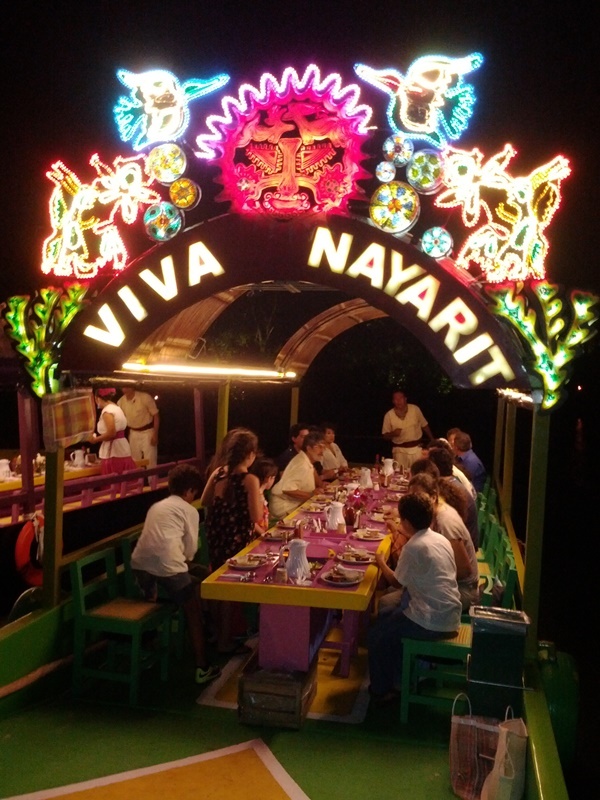 The newest excursion in Cancun, Xocimilco Cancun offers famous trajineras that represent every state in Mexico, which guests can ride while they enjoy local Mexican food, music and the views of the canals. Crococun was originally a crocodile farm that was dedicated to the breeding of that species. In 1988, Hurricane Gilbert destroyed the farm, which prompted a new conservation concept. The farm is now part of a sustainable program that protects the conservation of local species. 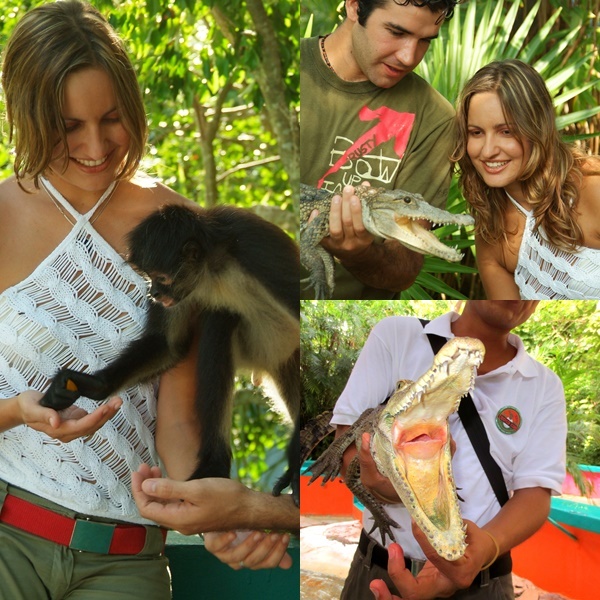 In addition to crocodiles, Crococun is home to a wide variety of spiders, Coatis, butterflies, monkeys, parrots, snakes, Tegus, wild cats, turtles, deers, and the Mexican Hairless Dog (also known as a Xolo). Garrafon Natual Reef Park offers guests a paradise of reefs and cliffs that face the turquoise waters of the Mexican Caribbean. This park is known worldwide for its beauty and fun recreational activities like snorkeling, kayaking and hiking. 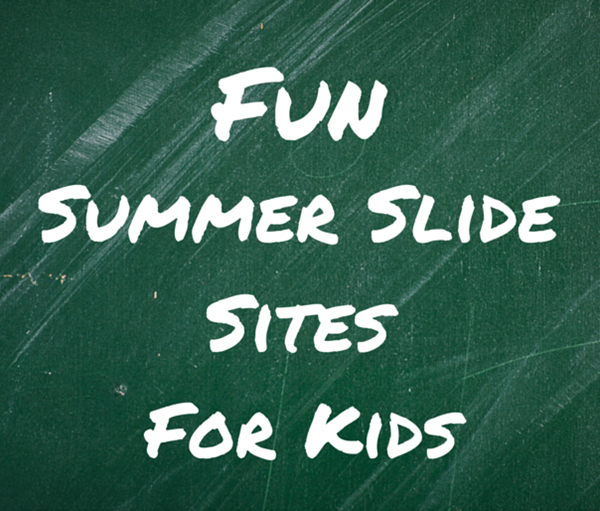 Don’t those all sound so fun? What about you? 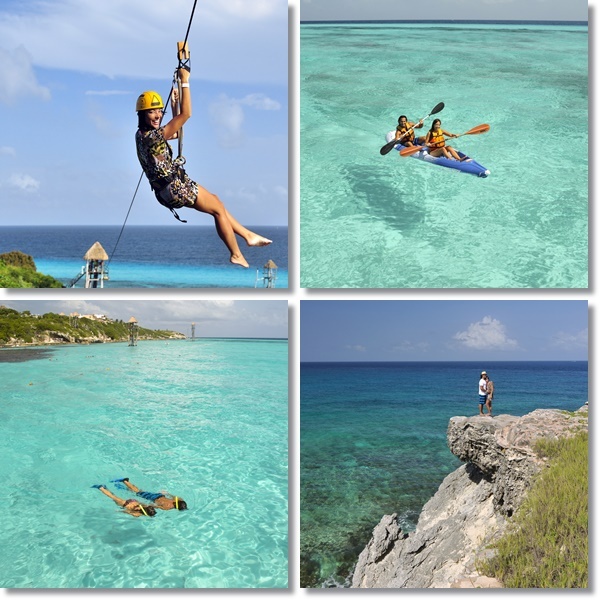 Which activity would you like to do if you visited Cancun? Those sound like very fun activities my family will love.